Florida’s new Governor, Ron DeSantis, made the environment a centerpiece of his campaign, but environmentalists wanted to see if he’d put his money where his mouth is. So far, the signs are promising, as Governor DeSantis started moving quickly on water issues and efforts to restore The Everglades. 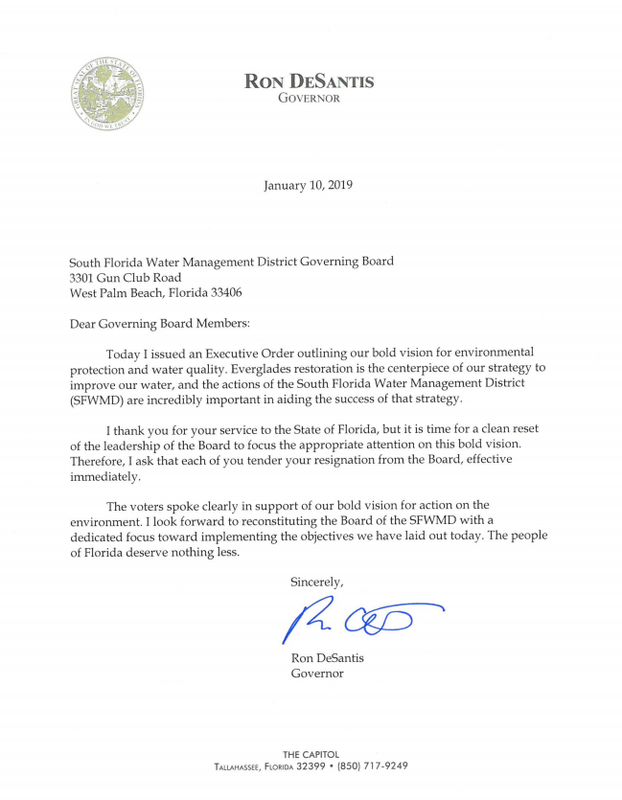 During his first week in office, he called for the resignations of all members of the South Florida Water Management Board, and two did so. 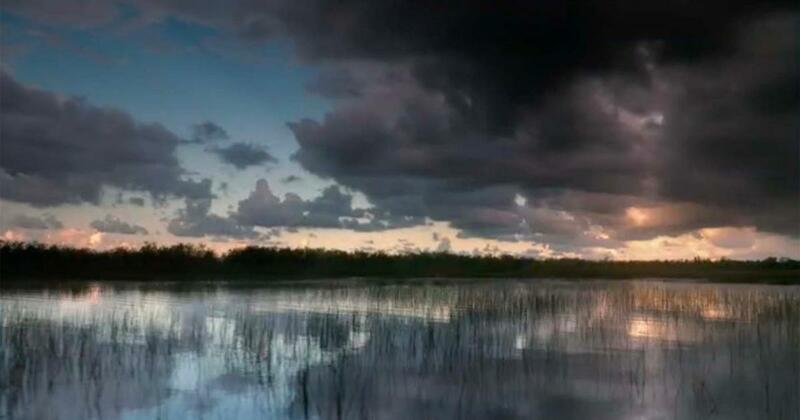 The SFWMB’s recent actions have angered and frustrated those who hope to see the EAA Reservoir built as quickly as possible, to help restore the flow of water south of Lake Okeechobee. Desantis also pledged to take strong measures to stop the devastating red tides that have been plaguing coastal waters, and has promised to re-fund many programs defunded by his predecessor. Hopefully, the tide has turned, and Florida’s water-quality problems will be addressed they ways they need to be. The history of the Everglades is a dramatic yet little known story of humanity’s attempt to conquer nature. The Swamp, told through the lives of a handful of colorful and resolute characters, explores the repeated efforts to reclaim, control and transform what was seen as a vast wasteland into an agricultural and urban paradise, and, ultimately, the drive to preserve America’s greatest wetland. Click here to watch the full documentary. 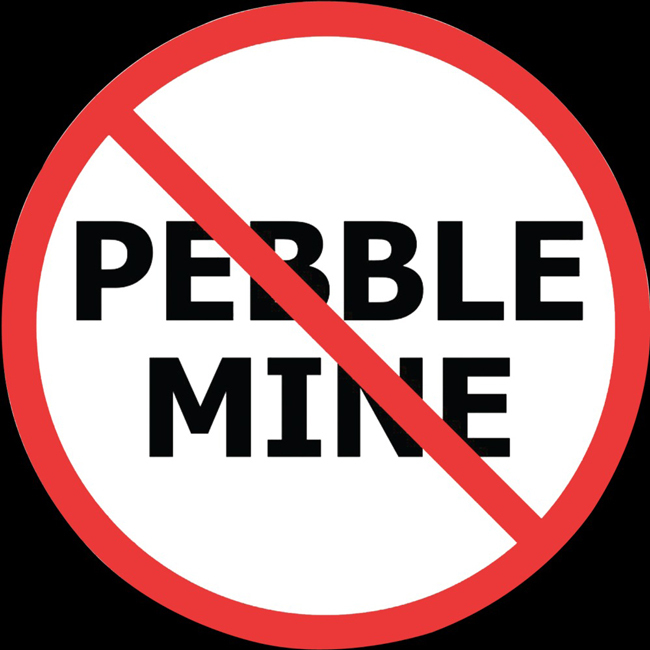 The current federal shutdown is not affecting the work of the U.S. Army Corps of Engineers (part of the Defense Department), so work continues on the Corps’s review of the proposed Pebble project. Once the review is released, there will be a 90-day comment period, during which the sporting community must make its voices heard loud and clear. Orvis will be working with Trout Unlimited to ensure that we flood Corps with comments from folks opposed to Pebble Mine and its threats to the environment, including the world’s last great wild-sockeye run. Stay tuned. Whatever comes out of the committee has to be agreed to by all the members. It would go to the Fish and Wildlife Commission, which would decide whether to put it out for public comment and later whether to adopt it. I love this new section. Congratulations to everyone who’s involved.